A Mavi store in Istanbul. Mavi, Turkey’s jeans and apparel brand, on Friday reported full year financial results that showed net profits growing 12 percent and consolidated revenues up 32 percent. In a Nutshell: The company has been investing in its digital channels to help drive sustainable growth. It has a global store count totaling 427 units. 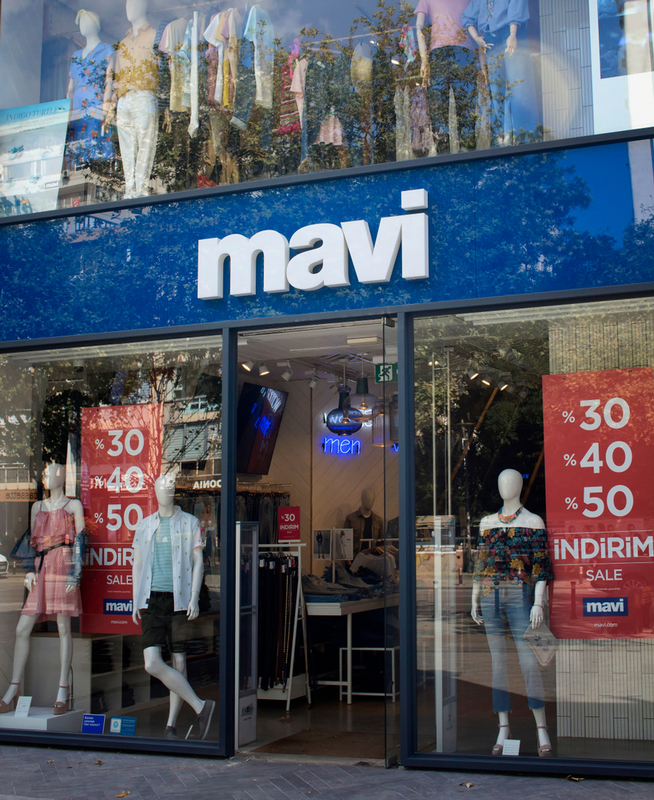 Within Turkey, Mavi said it opened 13 net new stores and saw growth across all product lines. Revenues rose 24 percent in jeans, 39 percent in jackets, 35 percent in skirts, 36 percent in knits and 32 percent in accessories. Mavi also said it acquired 1.1 million new customers in Turkey through Kartus, the company’s CRM program. Overall, it reached a total of 7.3 million customers in Turkey and has 5.3 million active users. Sales: Revenues rose 32 percent to 2.35 billion Turkish lira ($429.6 million). Mavi also said consolidated e-commerce revenues were up 103 percent, with international e-commerce revenues rising 118 percent. All conversions to the U.S. dollar are at current exchange. Earnings: For the year ended Jan. 31, the company said net profits rose 12 percent to 101 million Turkish lira ($18.5 million). The company said it saw an increase in earnings before interest, taxation, depreciation and amortization (EBITDA) of 46 percent and an improved EBITDA margin of 15.6 percent, helped by its focus on inventory management and high sell-through performance.